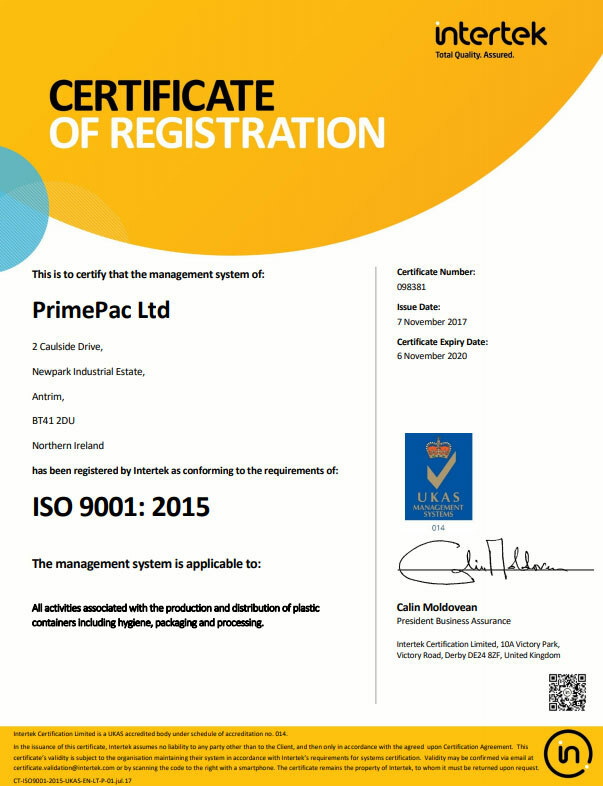 At PrimePac Ltd, we know the quality of our products that we produce must be reflective of the needs of our customers. We therefore take all necessary steps and measures to ensure that the containers leaving our factory will meet and exceed the expectations of our customers. 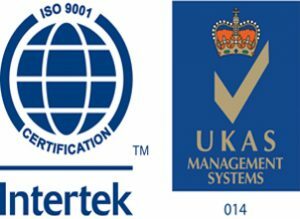 We have recently achieved ISO 9001 2015 accreditation and will continue to build on this excellent foundation. We have a clean packing area for food and pharmaceutical production and will invest further where and whenever necessary.